It was announced back in January that Disneyland would be introducing a mobile Fastpass system called MaxPass, which would allow park guests to book their Fastpass experiences from their mobile device. Today, it was announced that the system will be launched July 19 in an effort to allow guests to maximize their experience in the park. The MaxPass system will cost guests an introductory rate of $10 per guest per day, and can be purchased with a park ticket or added on through the Disneyland App once inside either Disneyland or Disney California Adventure. Annual Passholders will have the option to add MaxPass to their annual pass for $75. Disney PhotoPass will also be included with the purchase of MaxPass, allowing guests to capture all of the memories from their magical day. 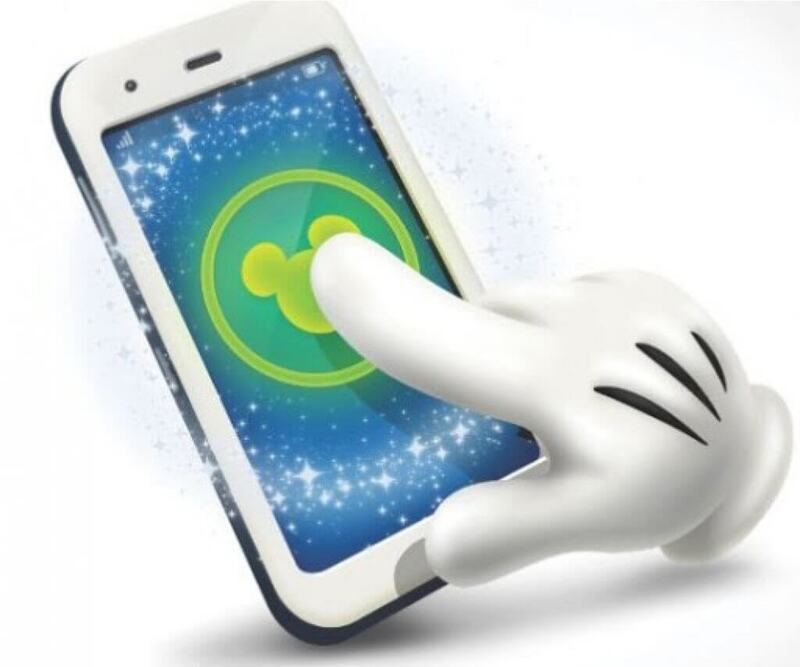 Guests will still have the option to book Fastpasses at no cost at the attraction kiosks. If you have any further questions or concerns regarding the new MaxPass system, be sure to check out our MaxPass questions article. haha – this takes a lot of leg work out of a day at Disneyland for all the parents that go ahead to top up the Fast Pass … and a lot less paper work! As long as it’s $10 bucks per group it’s not so bad. $10 per person, that’s another story. It’s just hiking up the price for the “convenience” which ends up being a must.